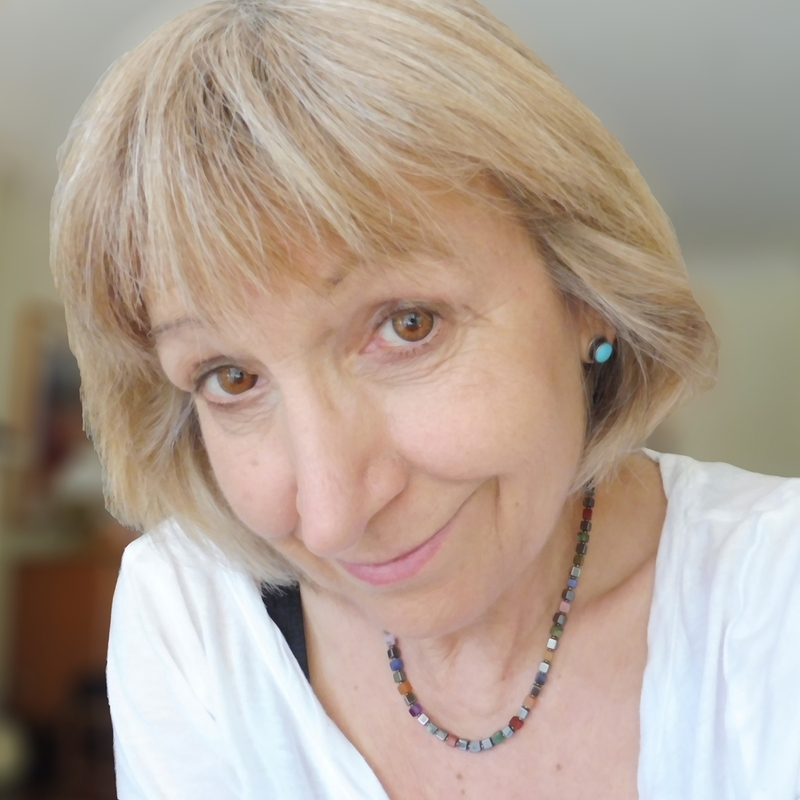 Writer and artist Susan diRende moves between worlds with insight and humor, stopping along the way to connect her writing, art, and teaching to the child of possibility within our hearts. Her tales paint images, her visual art conjures story, and her teaching triggers imagination through metaphor. From Unpronounceable, a scifi/fantasy farce described as a "utopia with attitude" to American College 101: How to Survive and Thrive in American Colleges and Universities, she enlightens as she entertains and vice versa. Her work is sometimes cerebral, sometimes silly, but always happy. An interstellar romp, this utopia with attitude follows Rose Delancy, a disgruntled Jersey waitress picked by lottery to represent the Earth on a planet of peaceful, pink blobs. Rose settles in and starts teaching the natives all about humans with the help of Hollywood movies, junk food, and the occasional bout of PMS. I’m thinking anyplace still in the same solar system with Alice is not far enough to count as going anywhere, and this is why I never made the effort. Unpronounceable would put over a thousand light-years of interstellar void between me and my sister. I announced my decision to apply right after the minestrone. Diplomacy: What to do when the President asks if you love your country. A different approach to learning English for people who have studied it for years and still cannot communicate effectively. Using concepts to access both sides of the brain, this book returns you to the basics to rebuild your understanding from the ground up. This book gives you some fundamental principles and a framework of ideas that most students in America bring into the college classroom as well as simple suggestions that you can implement to improve your relationship to your teachers and classmates. These are so basic as to be invisible to most Americans, students and teachers alike. A quarterly newsletter for those who love reading female characters at the center of chaos, who don’t quite fit, and won’t play by rules that are rigged against them. I promise not to share your information with others, cross my heart.